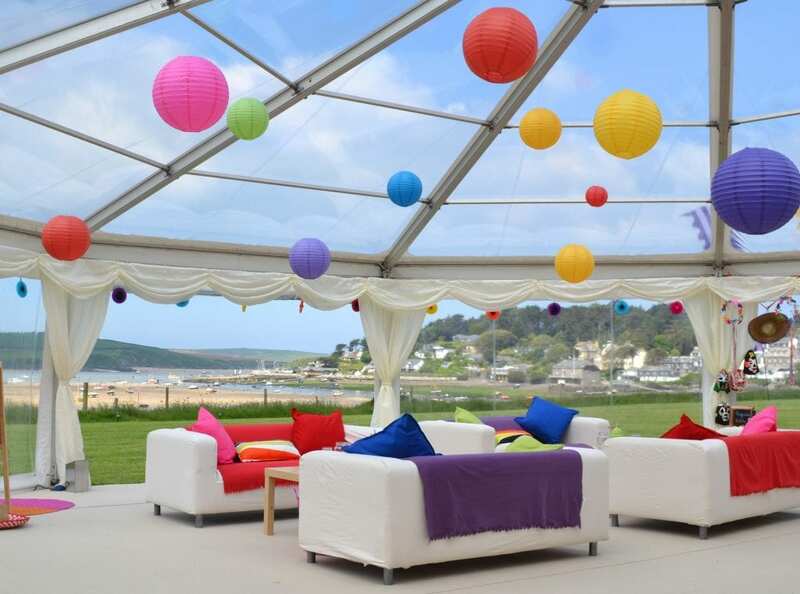 It can be difficult to decide how you want your marquee to look, so let us introduce you to our clear roof marquees and how they can transform a beautiful marquee into something quite extraordinary! 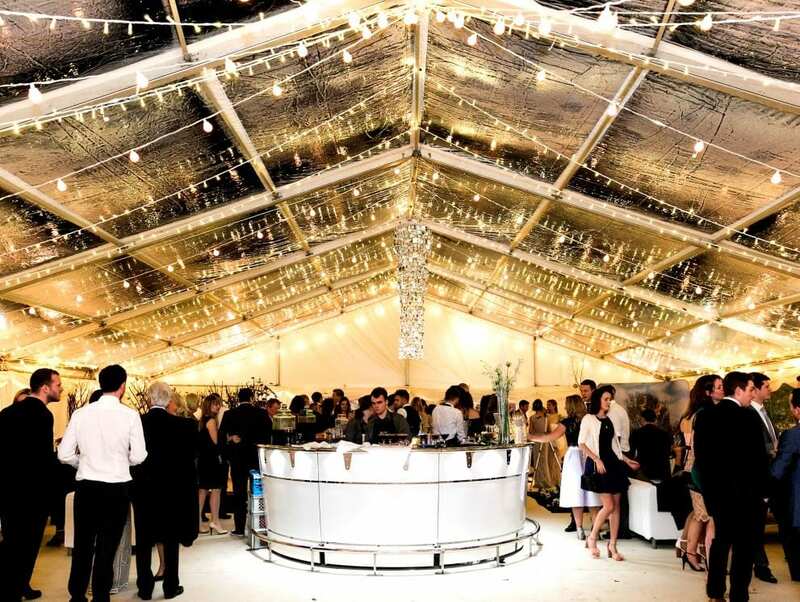 Clear roof marquees allow light to flood into the marquee bringing the outside closer. If you have a fantastic coast or country view or perhaps a beautiful building close by, these features become very much part of your day. 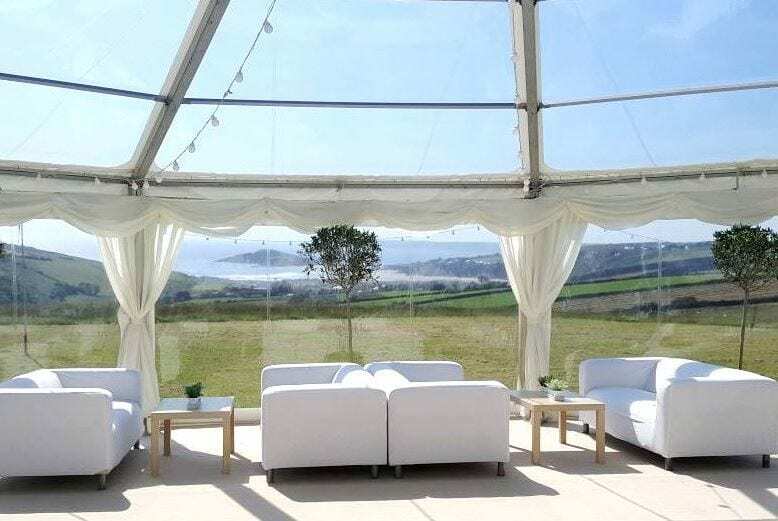 The great thing about frame marquees is their flexibility in creating functional spaces and we can use clear roofs to define different spaces within a marquee. We often use them as a feature over a dance floor, which means that during the evening you can dance the night away under the stars! Or we can use them to create a bar/reception area either as part of the main marquee or as a marquee bubble attached to the main marquee. 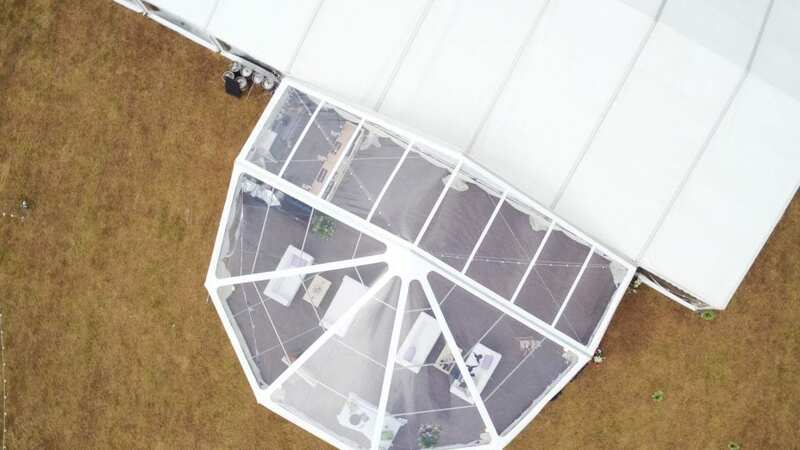 We stock clear roofs and gable ends as well as clear roofs for our round end roof sections so there are a huge variety of options when it comes to layout and design, making each marquee very personal and purpose built for each event. 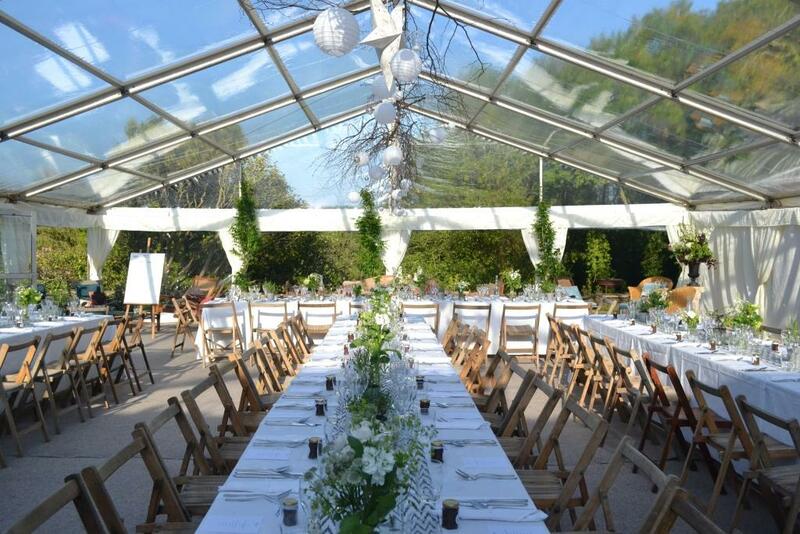 However, if you really want to have it all, we can build you a completely clear roof marquee! These marquees ar becoming increasingly popular and with good reason, they look absolutely spectacular! It’s live having your very own glass house with the added advantage that you can build it in a location that suits you! Clear roof marquees lend themselves to having decorations hanging from the roof space and paper lanterns, pom poms look really effective particularly if they are lit with small battery operated lights. , Or why not bring the outside in…. with hanging branches, fairy lights, small lit lanterns, white paper stars, silver baubles – beautiful! And for the ‘wow’ factor a specially made suspended lighting rig with plenty of lush green foliage. 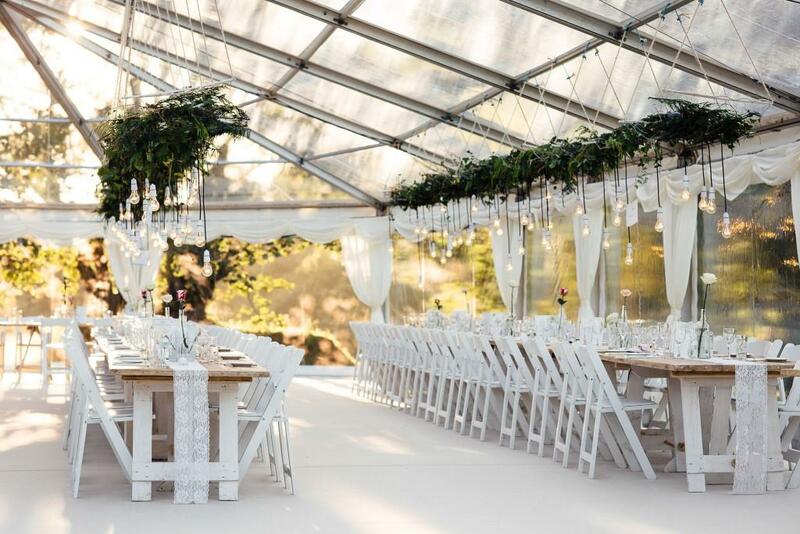 This marquee looks amazing by day, so romantic, fresh and airy and as the evening falls the lighting rig adds a lovely atmosphere to the space. Lighting is such a key feature for clear roof marquees both inside and out. 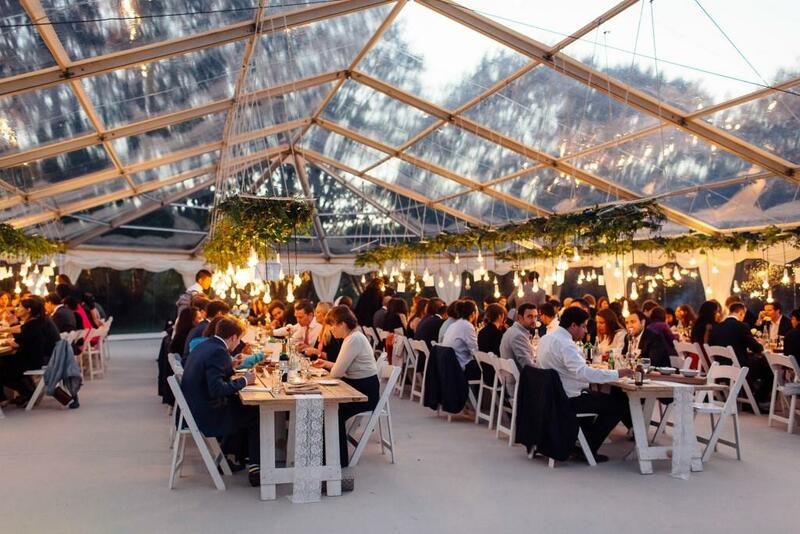 It’s a good idea to think about how your marquee will look by day and night – for this clear roof, summer dining marquee we added a theatrical feel to the space by up lighting the trees – once dark you get a whole new feel and you have got to admit it is pretty magnificent. 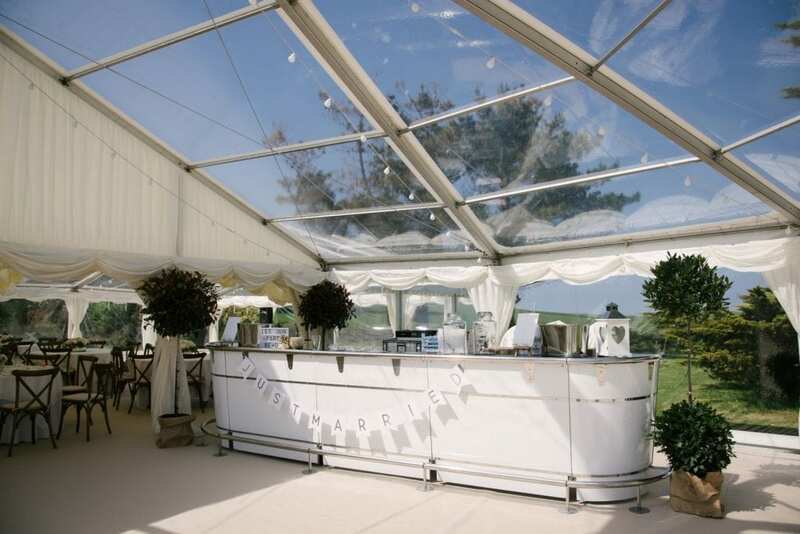 Clear roofs are a great feature adding a different dimension to a marquee layout. So if we have got you thinking about your own ideas for your wedding marquee why not give us a call and we can chat about how you would like your marquee to look. 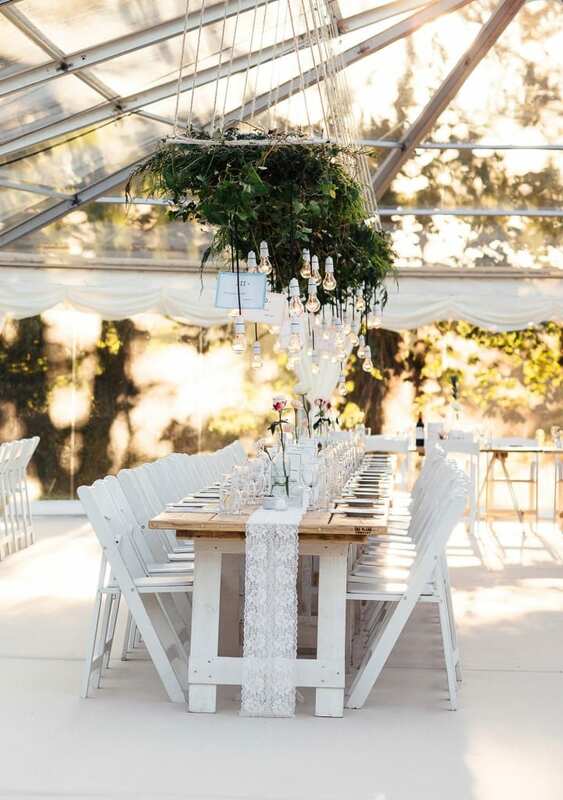 For information and advice on arranging a marquee wedding take a look at our blog ‘Marquee Weddings – is there a lot to arrange’ or for more information on marquee hire in Devon, Cornwall, Dorest and Somerset visit Hatch Marquee Hire, specialists in wedding marquees. Please share our post with your friends using the sharing links below, you might have a friend who is thinking of a marquee wedding too! Thank you.